I am a snowboarder. Anyone who either snowboards or skis will know that the two sports, whilst closely related, are very different in technique and especially mentality. One thing they do have in common (apart from snow) is the training that you need to be able to enjoy the coming season on the slopes. When I fly from Barcelona, more often than not my route is directly over the Pyrenees Mountains. They look serene in the summer months but even more dramatic with a big dump of snow on them in winter. I get excited just looking at them! • Reduce the risk of injury by strengthening areas such as the lower back and knee joints and muscles. The fundamental skills needed to ski or board successfully are balance, rotary movements, edging movements, and pressure control. Most muscles of the lower body are used, as are the abdominal muscles and some upper body muscles. A planned training program carried out during the off-season can make dramatic improvements when the season arrives. 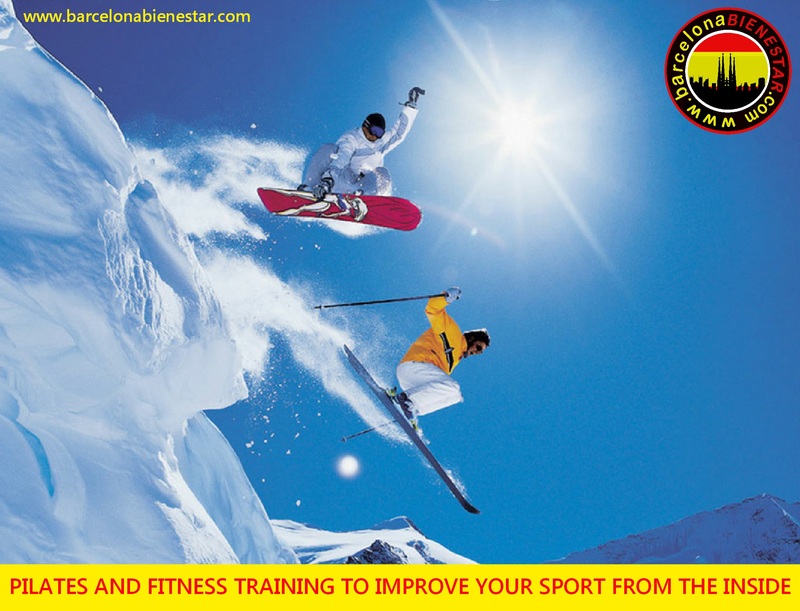 It is also improtant to learn warm-up and warm-down routines which you should use before and after you ski. 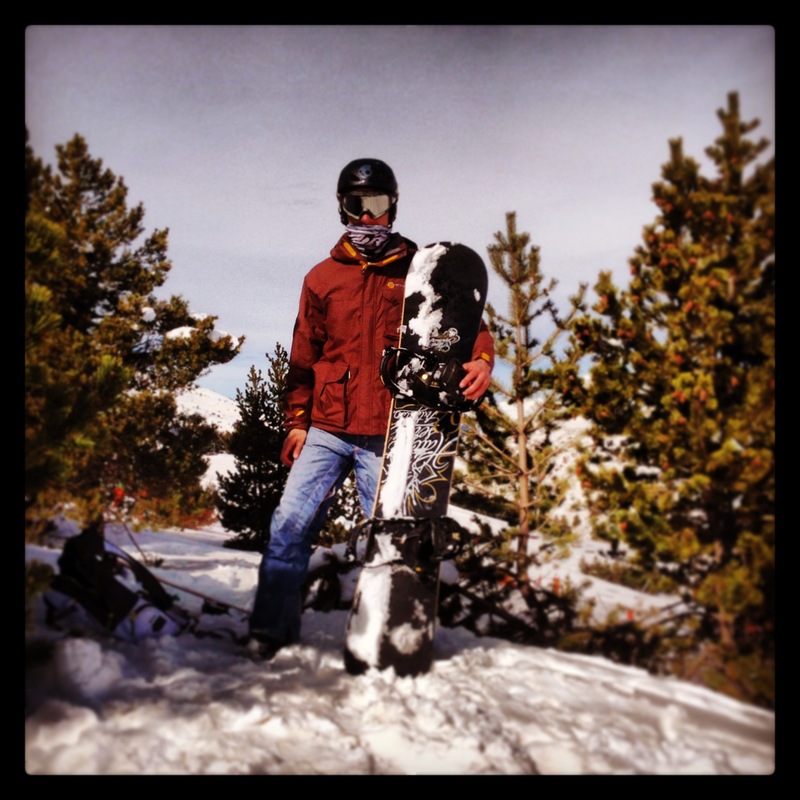 Happiness is a snowboard in your hands… This is me in February in La Molina. In order to complete a turn, there must be adequate strength in the core, buttocks, lower back and legs. Flexibility is needed, especially in the hips. We use specific Pilates exercises to target all these areas. Pilates is a revolutionary full body conditioning program, which focuses on training the mind and body to work together more effectively and efficiently. Pilates dramatically transforms the way the body looks, feels, and performs. It incorporates modern exercise science and rehabilitation principles, eliminating contraindicated movements while emphasizing neutral alignment, core stability and peripheral mobility. It builds strength without excess bulk, creating a sleek, toned body and a flat abdomen. It teaches body awareness and good posture. Pilates improves flexibility, agility and economy of motion, and is a safe form of movement making it optimal for clients that need to rehabilitate injuries. Pilates exercises train several muscle groups at once in smooth, continuous movements. By developing proper technique, you can actually re-train your body to move in safer, more efficient patterns of motion – invaluable for injury recovery, good posture and optimal health. No other exercise system is so gentle to the body while giving it a challenging workout. Skiing and boarding place great demands on the lower body, which can lead to overuse injuries. 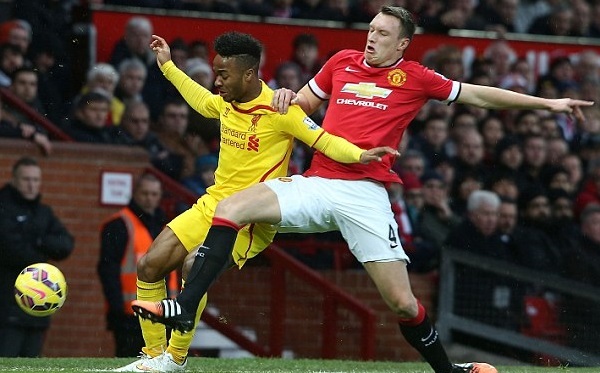 The most obvious place for such injuries is the legs, and especially the thighs. It is not so obvious that the core has a vital role to play in keeping the body upright and balanced, and enabling the hips to turn. The shoulders and back can also become fatigued, and are prone to falling injuries. Such injuries can be reduced by strengthening these areas. This also applies to hand and wrist injuries, which can again be reduced by strengthening the forearm and wrist. The time to start training for the coming season is now. If you are in Barcelona, then give me a call because Barcelona Bienestar offer specific training on a group and individual training basis. Sessions take place on the beach, in our studio or at client’s homes. There are other functional exercises that great as well, and they can be done on the slopes as a warm up. Check out my video below. I shot a sequence of Pilates/functional movements in La Molina last year. There are lots more exercises on my YouTube channel that you can watch by clicking here. I love the sun and the sea, but I love the snow just as much. This is one of the many reasons why I love living in Barcelona. Where ever you live or plan to ski or snowboard, you really must start to plan your fitness routine now, before it’s too late.